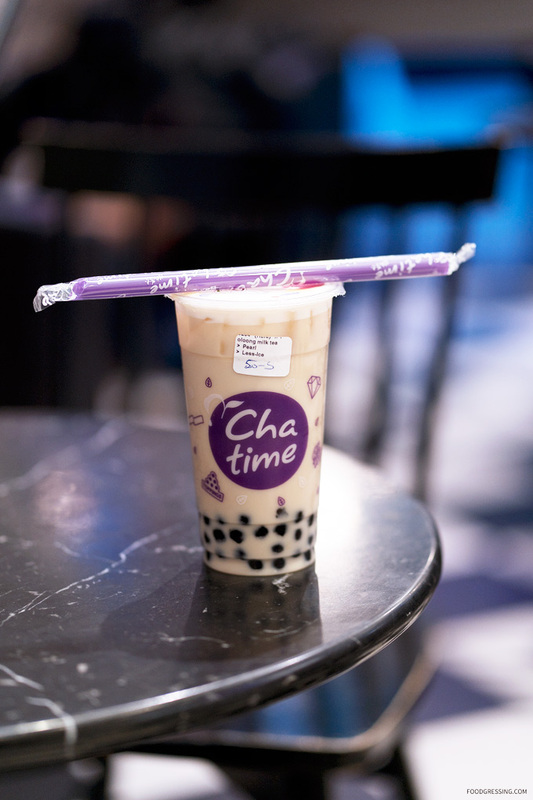 Are you a Chatime BC Rewards member? Aside from earning points for every purchase you make, you can enjoy exclusive member deals like their Tea of the Month. Note: My drink was not complimentary. This review is done anonymously. 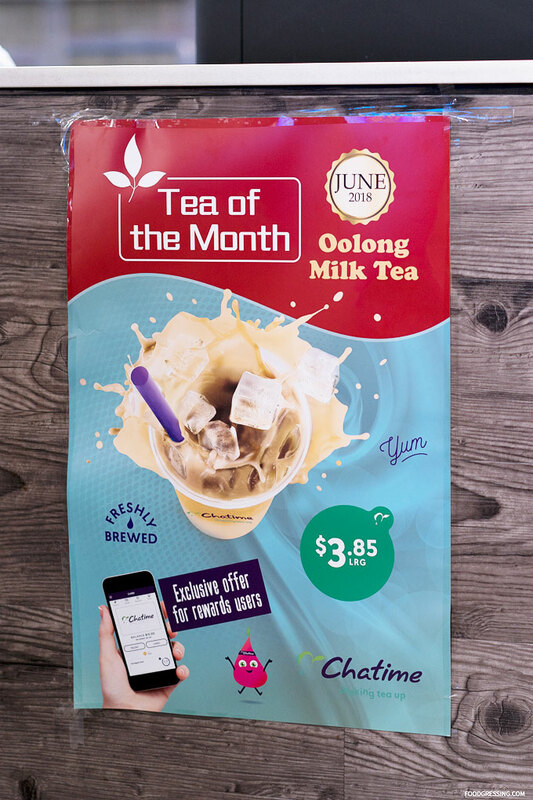 For the month of June, members can order a large Chatime Oolong Milk Tea for $3.85. Toppings are extra. 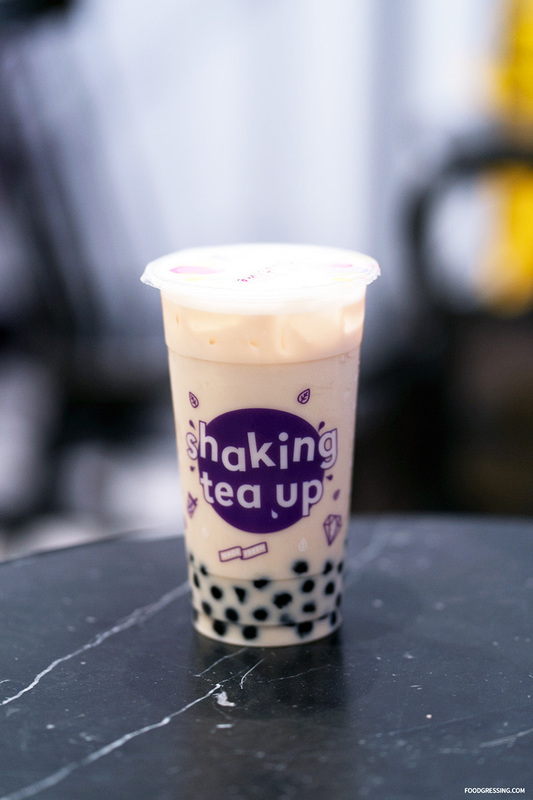 I found the Chatime Oolong Milk Tea to be creamy, milky, nutty, and deeply-floral. It was very smooth with sweet lingering taste. Oolong tea on its own already has a sweet taste so if you want a drink that is less sweet you might want to ask for even less sweetness. At 50% sweetness, I still found it a bit too much; I would have it again at 0% or 25% max. The tapioca pearls also contribute to the sweetness.